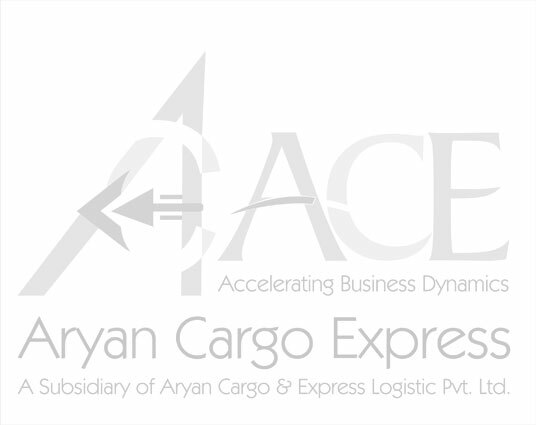 Aryan Cargo Express has launched a new airmail service. Offering access to more flights and more destinations than any other cargo airline, you can rest assured your airmail will get to its destination at the time. This means your despatches will be handled by us from start to finish, while our extensive, reliable schedule allows for minimum connection times and a faster delivery.